workflow that works—and starts with the right equipment. The average worker makes 19 copies of a document and 61 trips to the fax, copier, and printer per week. “JUST buying a copier” is a good way to waste money and add productivity roadblocks into your office. Every business uses documents. They are the communications backbone of your business and you need to produce and share them efficiently. As with ANY use of technology, there's a right match for what you need to do to get work done and the right printer and/or copier. How many documents do you copy and print each month? Do you need color? What about security? Here are a few questions to consider as you search for the right solution — and the right partner. 1. Do you use color intelligently? A splash of color can help with customer retention, improve response time (on invoices, for example), and increase repeat orders. Printing and copying everything in color wastes money. Only using black and white printing wastes an opportunity to use color to make an impact on your customers. Finding the sweet spot between ALWAYS using color or ALWAYS black and white will save you money and improve customer engagement. 2. You know it's not JUST a copier... right? 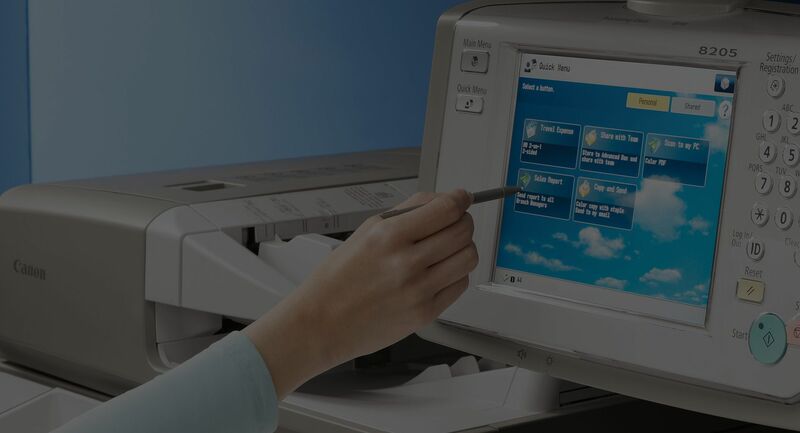 Digital copiers today can print, copy, scan, and fax. They can be used to digitize documents, saving your office storage costs and space, and to launch automated business processes. 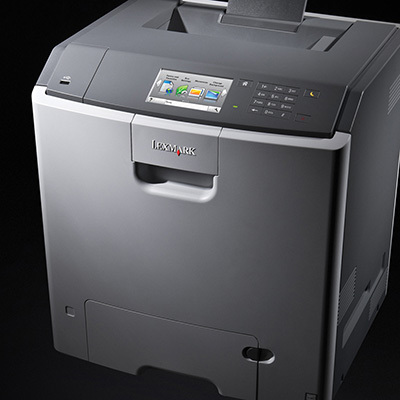 Copiers today must be included in your security plan because they are networked and have hard drives. 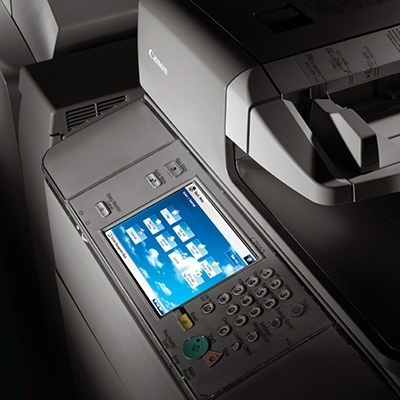 Apps on your digital copier can extend functionality of the device. With today's devices, you're no longer just “makin' copies,” you're able to do so much more. 3. Did you know you can print (securely) from your phone? Using an app on your phone, you can now print to your copier. There are other productivity boosters that many people don't know about. You can scan documents to a cloud service, to SharePoint, or into your document management repository. You can scan directly to email. 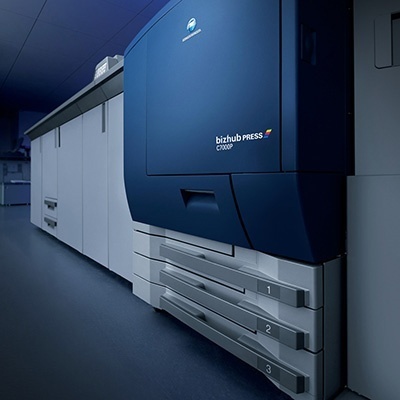 Print jobs can “follow” you to enhance security. Another hidden secret is that new, energy-efficient digital copiers (and printers) can lower your utility bill. 4. Would you like to automate your work processes? Paper slows down business processes. 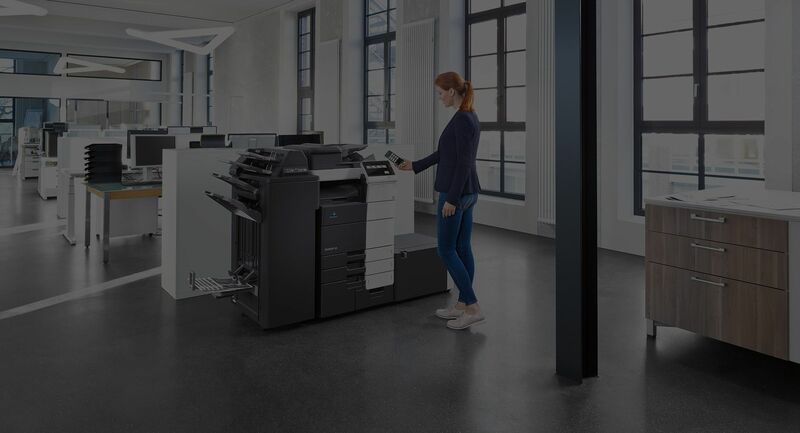 Your digital copier can convert paper documents into a digital copy for fast, easy retrieval (especially when combined with a document management system). A scanned document can start an automated workflow – routing the document through pre-determined steps. And less paper equals better information security, faster retrieval (and happier customers – and workers! ), and saving money on less physical storage space AND improved productivity. 5. Do you know who in your company prints the most? It's no secret that people print personal documents at work. The occasional tax return, form, or receipt isn't a huge issue. But what if someone is printing their neighborhood newsletter on your equipment? That starts to add up. Adding print rules that track printing and copying by department and by users will allow you to know exactly who's responsible for your printing and copying costs. And if it's not legitimate, you can stop it! 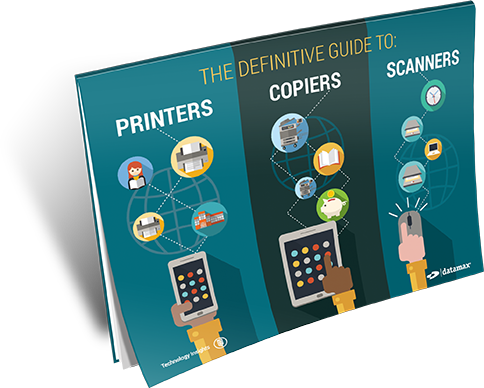 Unclear about the differences between copiers, MFPs, printers and scanners? Your office equipment is an important part of your business. You invest in it to make your employees’ lives easier, to communicate with clients better, and to help your business run more efficiently, just to name a few. 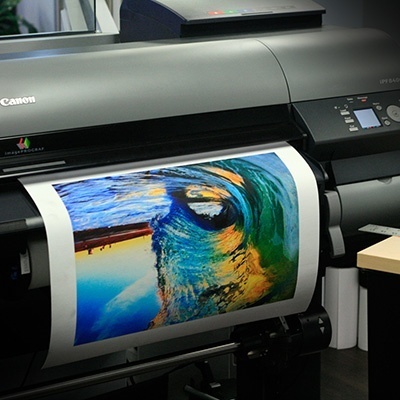 While there are a vast number of options when it comes to print solutions, there are a number of things you want to be sure of when selecting your company’s office technology and services. Our eBook can help! Get started with a Print/Workflow Assessment today! Complete our form to schedule a visit today!